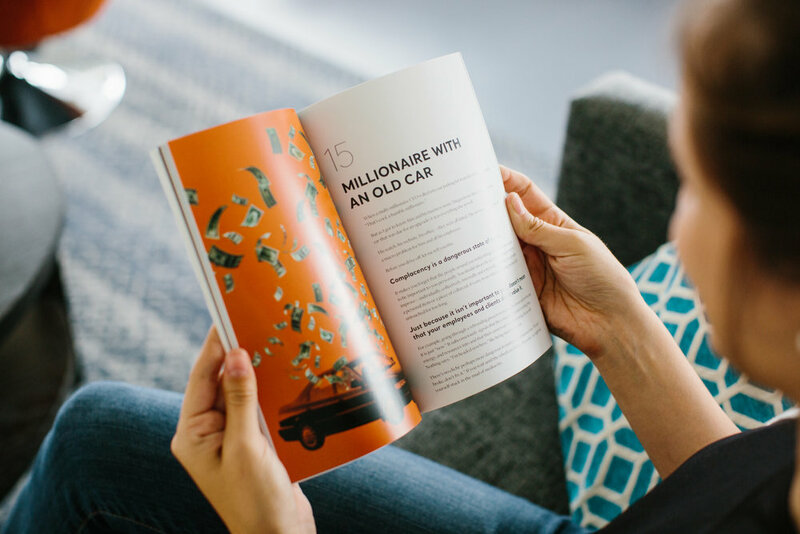 Take your company to the next level with 28 short parables that will allow you to take inventory of your own values and leadership. These business and marketing stories will refocus and prioritize your actions to maximize your results. Spur your next great innovation, become more self-aware in your business, refocus your messaging, or inspire new marketing tactics that connect with your audience. Jacques has never been one to hoard valuable information when he could share it with the world! 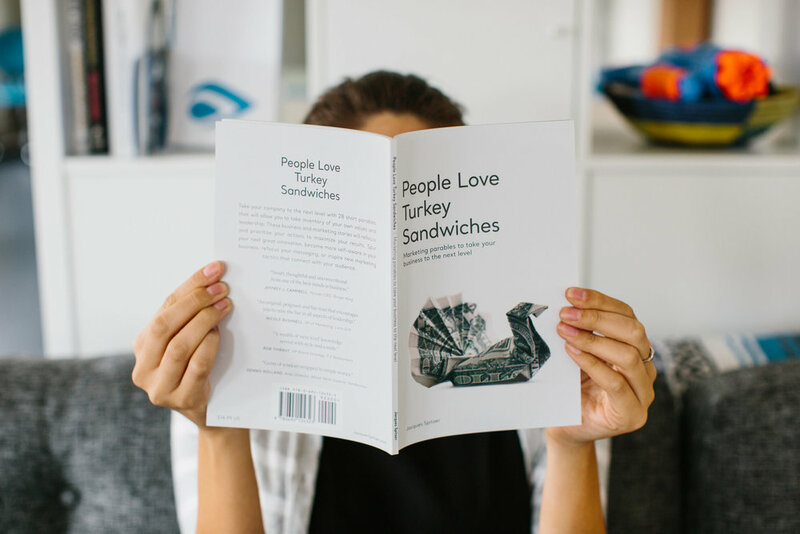 Which is why you can download People Love Turkey Sandwiches for FREE right now! Simply fill out the form below and we’ll send a download link for your new favorite book directly to your inbox!